With the severe underfunding and subsequent lack of resources in school districts today, many children are simply pushed through the different grade levels even if they were unable to fully grasp the concepts taught. 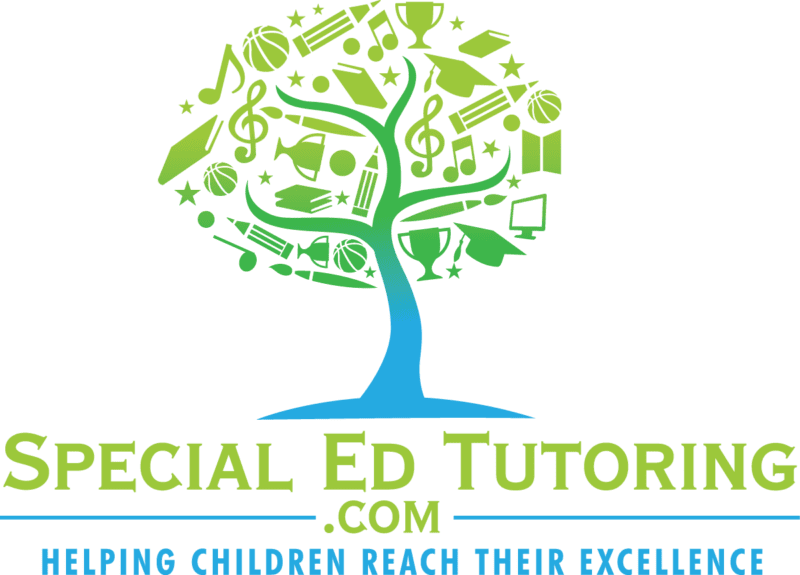 All of our special education tutoring services are designed for the individual, not the masses! Your child’s unique learning style is uncovered and all lessons are taught in a way that maximizes both comprehension and retention! Do You Feel Like Your Child’s Situation May Fit Into More Than One Of These Programs? Not Sure Which Program Fits Your Child’s Specific Needs? We Can Figure All Of That Out During Your No Cost Consultation! Step 1: Get Started; Fill out the no cost consultation form. Step 2: Answer Your Phone; The consultation call is simply a phone call with a special education expert. The fastest way to help your child is to either answer the phone when the special education expert calls, or reply to the subsequent email with a time and day that works better for you. Most importantly, take action! 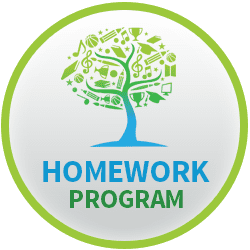 Step 3: Try It; We offer a special introductory promotion which allows you the ability to try online tutoring in order to ensure it’s a good fit for your child. The cost to start is less than the average person spends on a single coffee trip. Step 4: Be Present; During the initial tutoring sessions and the subsequent program, maintain communication with the special education expert AND your child. 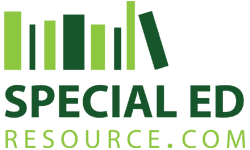 Do everything you can to work with your special education expert to ensure maximum success. Massive self-confidence boost decreased behavior issues and of course, dramatically increased grades. These are a few of the results you can expect from our tutoring programs. Most importantly, your child will again be on the right path which ultimately leads to excellence!